On the evening of Friday, January 18th, the Faculty & Curriculum Development Centre (FCDC) proudly hosted renowned Michi Saagiig Nishnaabeg scholar, writer and artist Leanne Betasamosake Simpson who has been widely recognized as one of the most compelling Indigenous voices of her generation. 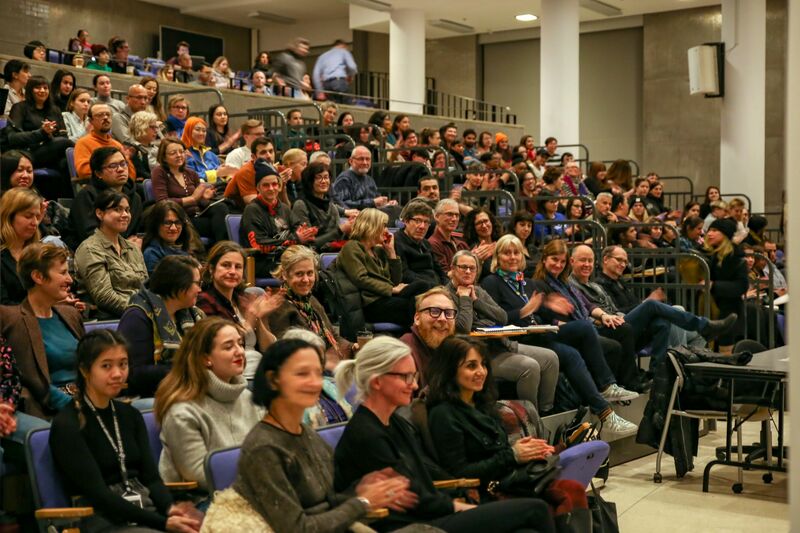 Simpson, who is a member of Alderville First Nation, came to OCAD U to present a talk on “Land as Pedagogy,” followed by a question and answer period with students, faculty and staff in attendance. 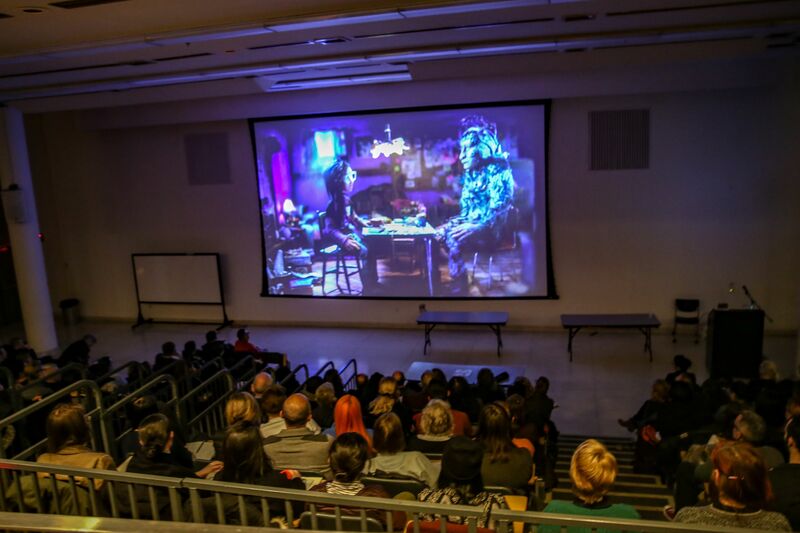 Over 250 people filled the OCAD U auditorium, and listened intently as Simpson transformed the space into an intimate story-telling experience. Simpson’s work is known to break open the intersections between politics, story and song—bringing audiences into a rich and layered world of sound, light, and sovereign creativity. Simpson’s talk Friday evening did just that. Audience members cheered as Simpson dropped, in her words, “truth bombs” amidst her animated re-telling of three adaptations of a Nishnaabeg story about maple sugar. 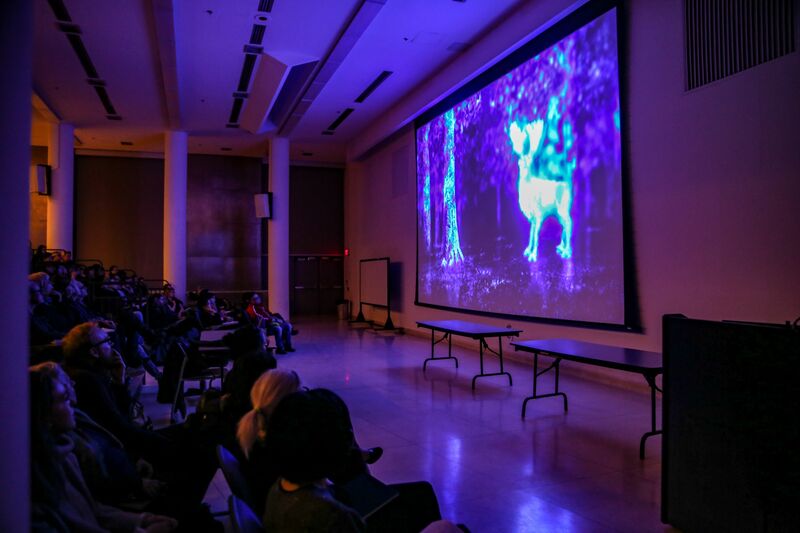 The evening culminated with a mesmerizing screening of Biidaaban (The Dawn Comes), a 19-minute stop-motion animation film, inspired by the poetic words of Leanne Simpson and directed by Vancouver based filmmaker, Amanda Strong. The short film, which made its screen debut at TIFF 2018, tells the story of Biidaaban, a non-binary character, who is accompanied by a 10,000-year-old shapeshifter and guide known as Sabe. Together they set out on a mission to reclaim the ceremonial harvesting of sap from maple trees. All three stories shared by Simpson during the evening centered around this harvesting of sap from trees (something that Indigenous people have done since time immemorial) and all three centered Indigenous knowledges and relationships to land; a reclamation of land as pedagogy. This three-hour guided activity and discussion, led by Carolynne Crawley, will focus on breaking down colonial ways of thinking that separate people from the their natural surroundings, and building responsible and reciprocal relations with the land. Crawley will integrate methods from the Japanese practice of Shinrin Yoku, or forest bathing, with traditional Indigenous knowledge to consider our relations with all beings, and connect with the land through all of our senses. Carolynne Crawley is a Mi'kmaw woman with African and Celtic ancestry and a forest therapy trainer and mentor. She works as Indigenous Food Access Manager at Foodshare Toronto and is involved in environmental justice and food security. Crawley is interested in sharing her knowledge of traditional skills such as harvesting foods and medicines and has organized a three-month cross-cultural youth program, Teachings from the Land, that focuses on food justice and relationship with self, others and the land, as well as a province-wide Indigenous Food Sovereignty Gathering. Please wear weather-appropriate clothing, sturdy footwear, and bring water and a snack. This is a low-energy activity, so check the weather and dress so that you will be able to keep warm while walking slowly and standing outdoors. We will meet at the north entrance to High Park, on the south-side of Bloor street, opposite High Park subway station. Please confirm attendance by emailing amorrell@faculty.ocadu.ca. Unfortunately this event is not wheelchair accessible. This activity is part of Decolonizing the Land, curriculum development project led by Professor Amish Morrell and supported by the Faculty of Graduate Studies. 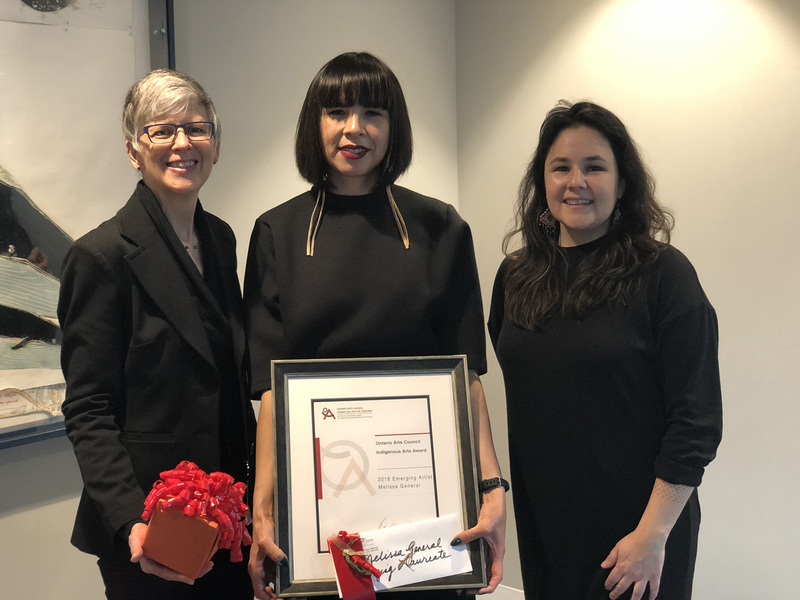 This initiative aims to explore ways of integrating land-based knowledge into artistic, pedagogical and curatorial practice, for both Indigenous and non-Indigenous students and faculty. On Friday, September 28, OCAD University invites you join our community in the observation of Orange Shirt Day, held annually in remembrance and recognition of the experiences of residential school survivors. Simply wear an orange shirt or an orange accessory, to participate. Come and check out the OCAD Zine Library's new zine display with a focus on Indigenous peoples and decolonization, which is a priority for collection development of the zine library. A few highlights from the collection on display includeColonization and Decolonization: A Manual for Indigenous Liberation in the 21st Century, Locusts: A Post-Queer Nation Zine and Muchacha Decolonize Travel. Check out a display from the Library’s collection of Indigenous authors. 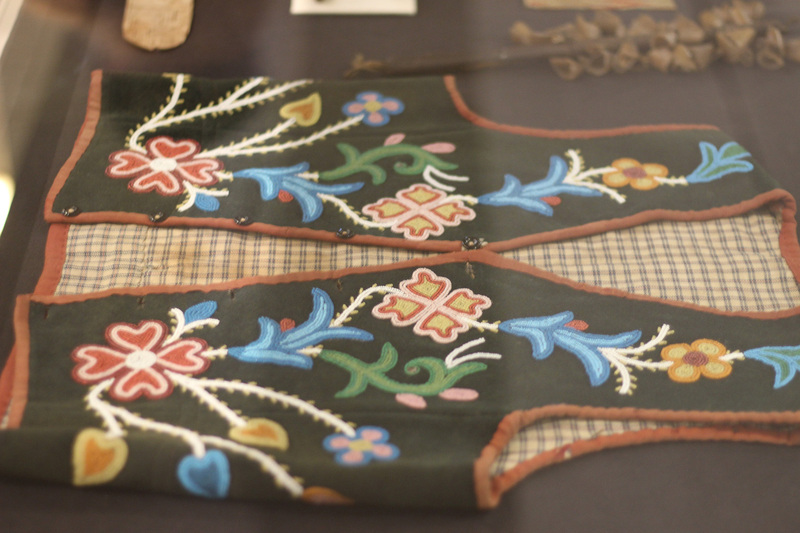 Highlights from the display include The inconvenient Indian: a curious account of Native People in North America by Thomas King, Surviving Canadaby Myra Tait (Editor); Kiera Ladner (Editor), and Claiming Anishinaabe: Decolonizing the Human Spiritby Lynn Gehl. Thursdays, 10 a.m. to 11:20 a.m.
Models for writing and teaching art historical knowledge have traditionally emerged from a western framework. The implications for knowledge formed under this lineage are often wrapped up in questions of perception and culture. Within conversations about Indigenous art, these factors call into play ideas of pedagogy and practice. The question of how Indigenous artists, curators, and scholars define art historical knowledge in relation to their own work locates Indigenous art histories in practices that come from contemporary and dynamic Indigenous-led research. 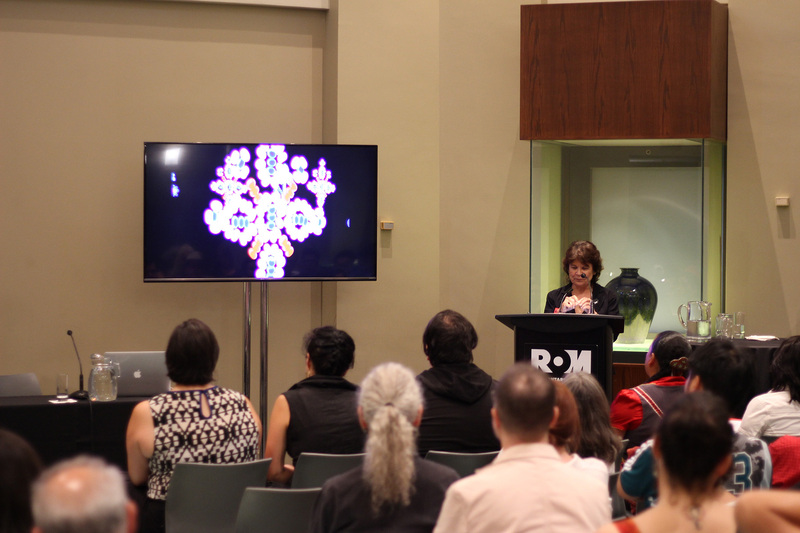 Expansive Approaches to Indigenous Art Histories is a speaker series organized to question: What are Indigenous art histories? Who authors them? For what purpose? How does this knowledge get stored? How is it shared? And what ethical considerations emerge as a result of these shifts in thinking? This series is made possible by the Faculty of Graduate Studies through the Graduate Studies Indigenous Innovation Fund. The Indigenous Student Centre offers a welcoming learning environment with a wide range of specialized services to support academic, cultural, social and emotional well-being of Indigenous students at OCAD University. A culturally activated space where students can meet, study or relax between classes, the INVC Student Centre hosts weekly events, guest lectures, workshops, visiting artists, field trips and extra-curricular activities supporting Indigenous visual arts and culture. The centre includes a resource library and archive, computer workstations, lounge, workspace and amenities including a microwave, fridge, coffee maker and snacks. Drop by, or connect on Facebook and Twitter. 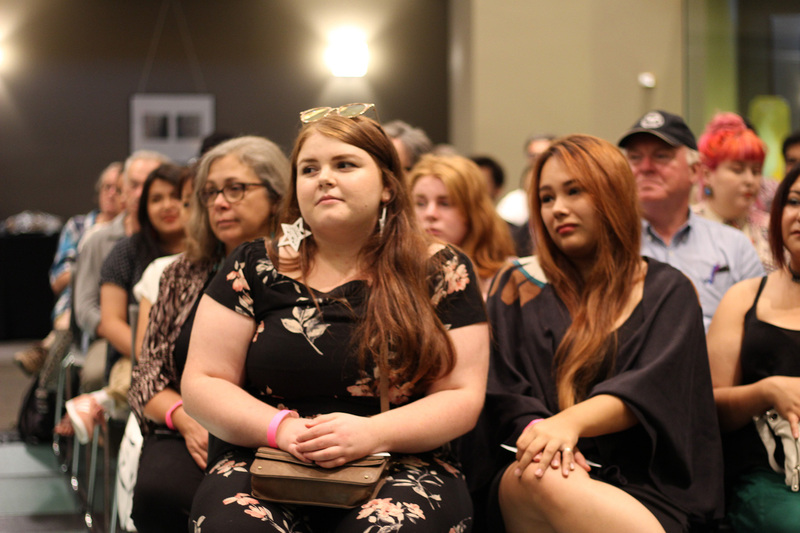 First Nations musician Jeremy Dutcher’s performance was one of the highlights of the 2018 OCAD U convocation ceremonies. Now, the composer, pianist and operatic tenor has made the shortlist for the prestigious Polaris Music Prize, presented by CBC Music. Dutcher’s debut album, Wolastoqiyik Lintuwakonawa (Our Maliseets Songs), features the rearrangement of early 1900 wax cylinder recordings from his community, Tobique First Nation in New Brunswick. He learned of the recordings from an elder and tracked them down at the Canadian Museum of History in Gatineau. The music on his album meshes voices from the recordings with classical and electronic music, creating a unique genre of its own. Dutcher says fewer than 100 people speak Wolastoq today. Albums released between June 1, 2017 and May 31, 2018 can be considered for the Polaris prize. An independent jury of music journalists, broadcasters and bloggers from across Canada determine the Long List and Short List. Eleven people from the larger jury pool are chosen to serve on the Grand Jury. This Grand Jury will convene on September 17, the night of the gala, to select the Polaris Music Prize winner. This year it takes place in Toronto at the Carlu.